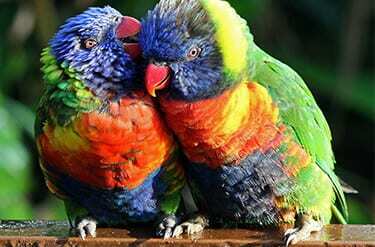 G’day, mate! 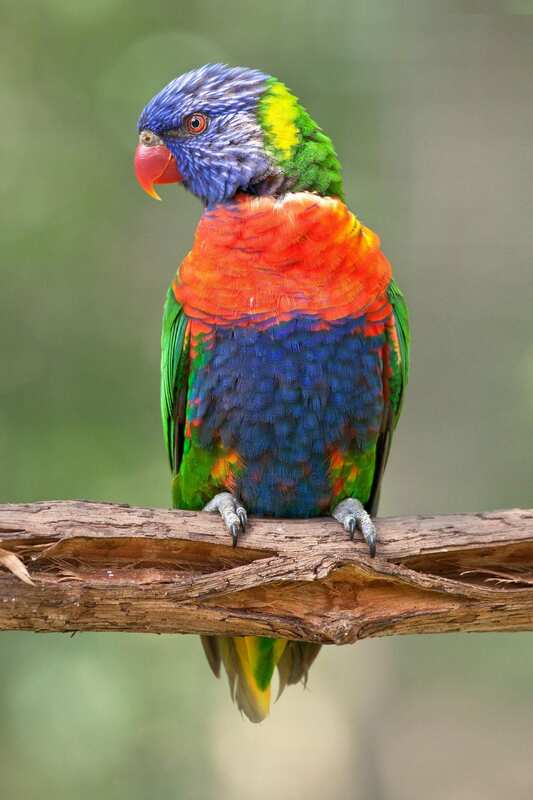 These tiny, colorful parrots are Australian icons. 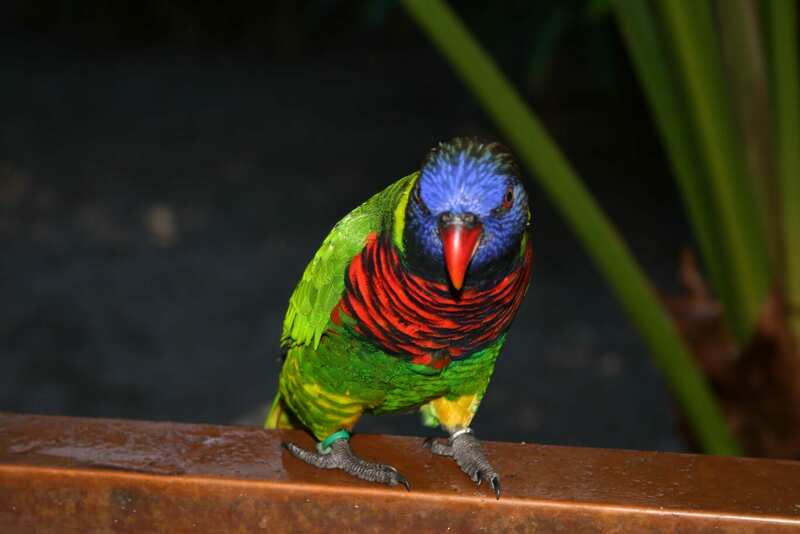 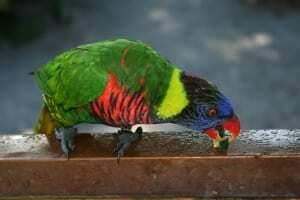 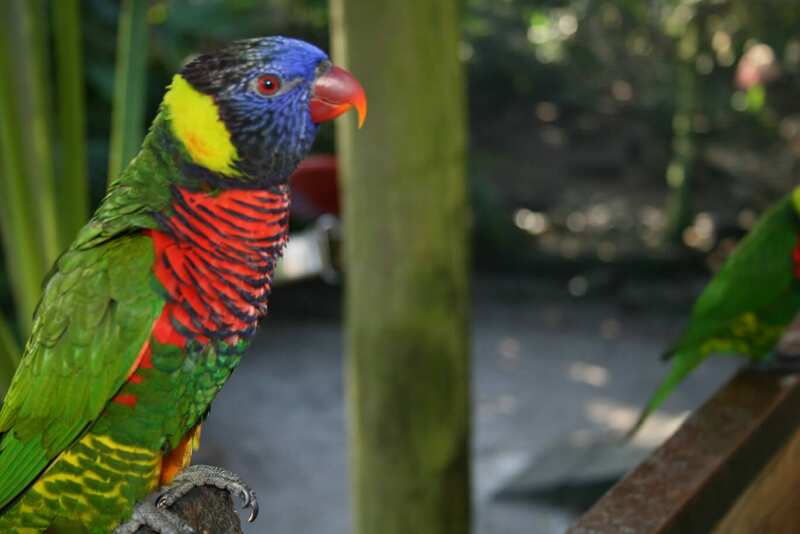 Lorikeets have brush-like tongues that help them scoop up food!